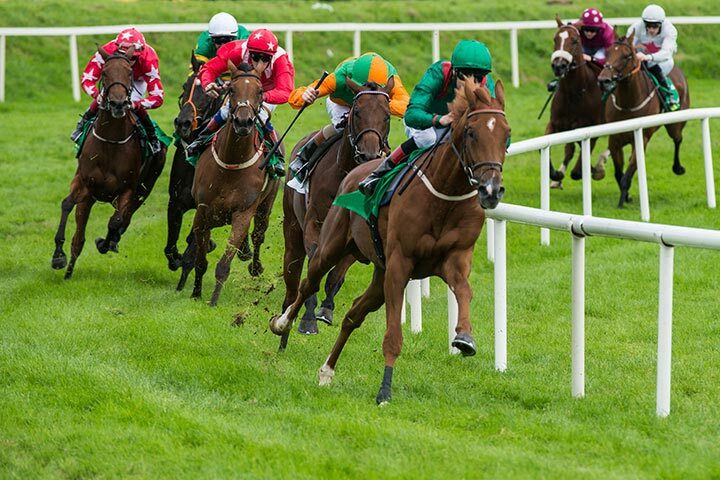 Whether you’re new to horse racing or a complete professional, this day at the races is odds on favourite to guarantee you a memorable day out. We offer 16 racecourses nationwide, with the venues providing a mix of flat, jump and all-weather tracks, hosting over 40% of the UK’s horseracing fixtures. 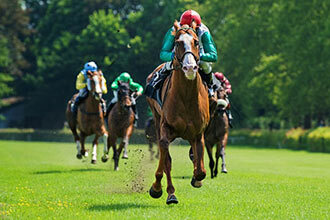 Thirteen of the racecourses are traditional turf tracks for flat and jump racing, while three of the tracks are all-weather tracks. 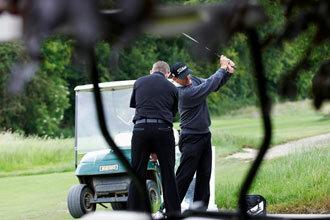 The venues include some of the best known courses including Chepstow, Doncaster, Windsor and Lingfield Park. Please note that to attend Doncaster Racecourse a premium is payable on booking. 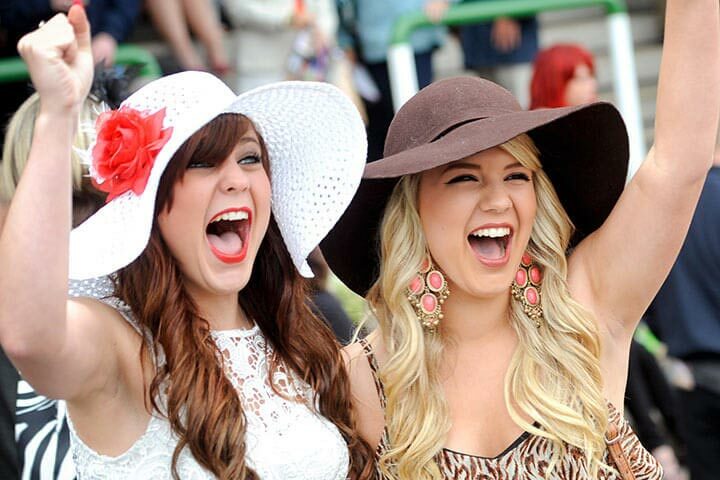 The exact programme will be dependent on the racecourse you choose. Gates usually open two hours prior to the first race to give you time to get your bearings, read the racecard, have a drink and relax before the excitement starts. 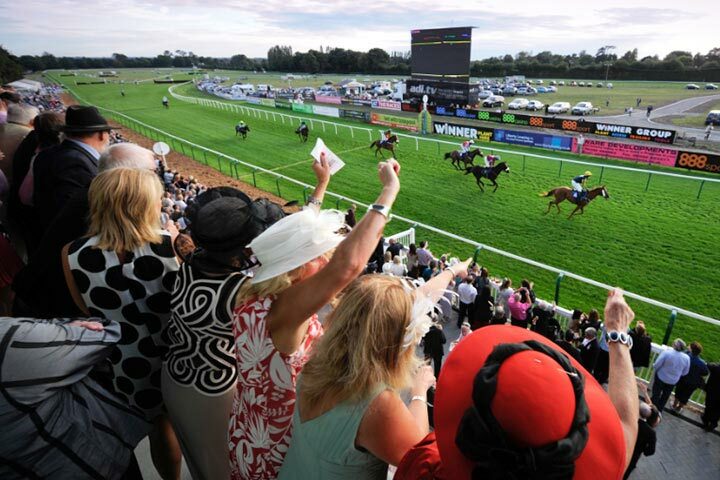 Once you have booked your experience directly with your chosen racecourse, you will be sent a booking confirmation letter via post/email, you will need to present this on the day in order to gain entrance and enjoy everything included in this package. Please therefore allow two weeks for receipt of the booking confirmation letter. This experience typically runs on selected dates per month, per location, (excluding big race meetings and music events), please check on booking. This experience typically lasts for a full day. You are welcome to bring additional guests, they will need to purchase their own tickets in advance. You will need to be reasonably fit as some walking is involved. A present from our kids, brilliant, just a pity the horses didn't read the rule book !!! Not a winner all day, but great atmosphere. The day was perfect in every way. Ideal present for my husband's birthday. The sun shone all day, we broke even on the betting and we managed to get seats by the finishing line. Could not have been better. This day out was given to us as a Christmas present and although not interested in horse racing we had a good day out. The track was welcoming and had excellent facilities and we even came away with a slight profit! My friend and I travelled from quite far away to be at the races and we truly enjoyed it. When we arrived we went to the bar/restaurant to have a drink before the next race started and we got talking to the couple at the table next to us, who happened to be regulars at the races. They were full of great tips and helped us place our very first bet. They even had a horse called Lady Mayfair who was competing that day. 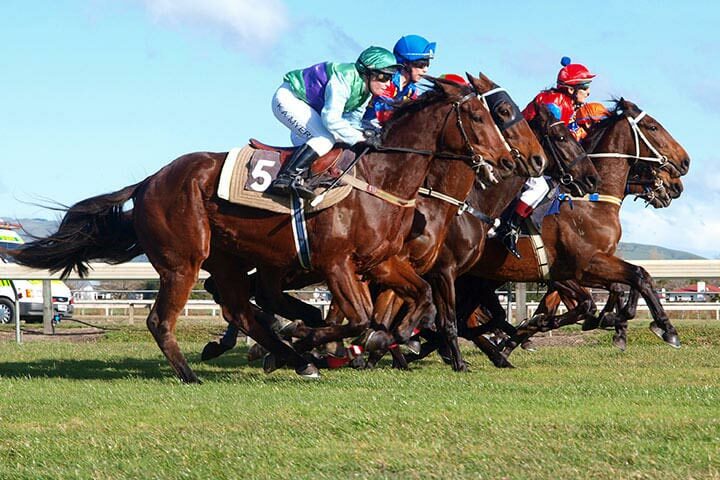 The couple advised us not to bet on their horse though as she had only been recently introduced to the races and she hadn’t participated in many, however if she did beat all odds and win then we would be invited to join them for a glass of champagne after the race. The race began and it was ever so close, the horses we bet on were called Lucky Fox and Choco Box, unfortunately they didn’t win but to our surprise Lady Mayfair had a very impressive run and came second! After the race we went to the pen where the horses were being cooled down after the race and I was very happy to see Lady Mayfair’s owners stroking and praising their horse. This was really nice to see, it was very clear to me that these people loved their horse. The races sometimes get bad reputation, with claims about it being unethical, however I believe this all falls down to the owner and I know Lady Mayfair is one happy horse! We congratulated the couple before walking back to the track to see the next race. To conclude, our first time at the races was a really fun and exciting day. Although it isn’t essential, I would recommend trying to learn a little bit about the races before going if this is your first time as there is a lot to learn.